1. How to register in a Kanbanize account: a step-by-step guide? The Account Owners send invitations to the team members that will collaborate in Kanbaize. The team member invited to join the account, receive an invitation over their company emails. They have to follow the link in the message in order to accept the invitation and create their account. NOTE: If the link does not work, please copy and paste it into your browser. Click on the invitation link to open the registration window. 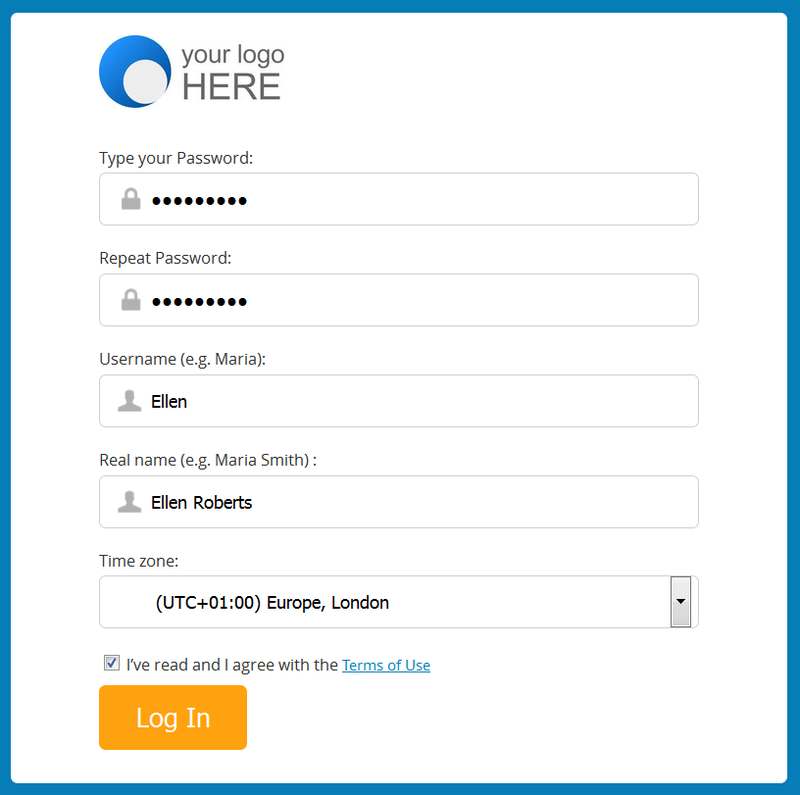 Create your password in the fields Type your password and Repeat Password. Type your username and real name in the dedicated fields. Select and define your correct time zone if not displayed. 2. What to do if the invitation link has expired? If you receive an error message notifying you that the invitation link has expired, you need to contact the Account Owner and request a new invite.